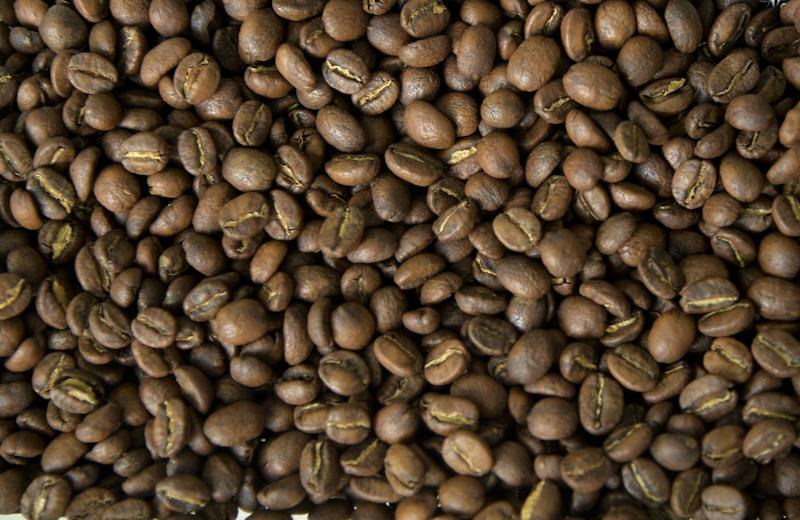 Brasília (AFP) - Brazilian scientists have discovered a protein in coffee that has effects similar to pain reliever morphine, researchers at the state University of Brasilia (UnB) and state-owned Brazilian Agricultural Research Corporation Embrapa said Saturday. Embrapa said its genetics and biotech division, teaming up with UnB scientists, had discovered "previously unknown protein fragments" with morphine-like effects in that they possess "analgesic and mildly tranquilizing" qualities. Embrapa said the discovery has "biotechnological potential" for the health foods industry and could also help to alleviate stress in animals bound for the slaughterhouse. In 2004, Embrapa managed to sequence coffee's functional genome, a major step towards efforts by the firm and UnB to combine coffee genes with a view to improving grain quality.